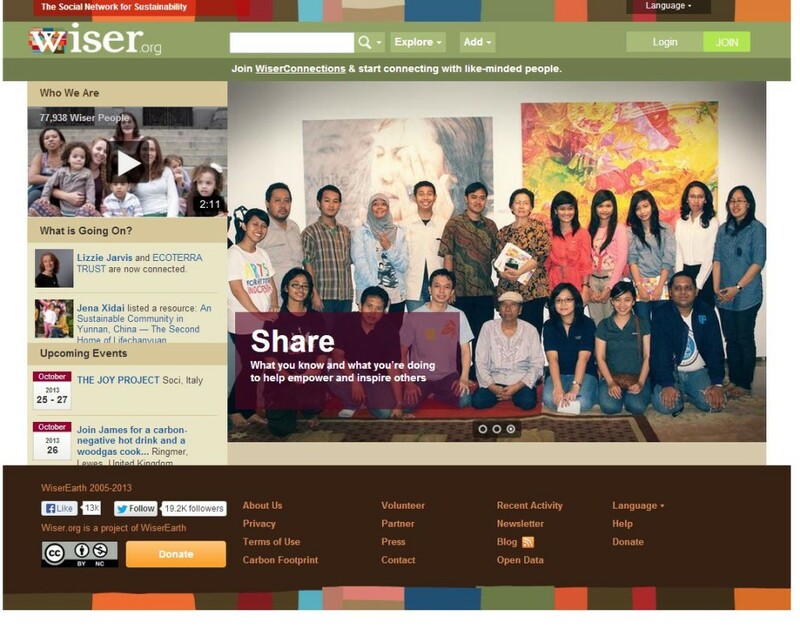 Wiser.Org is exactly what it says it is: a network for sustainability. Connecting with individuals from around the world for one common purpose is tempting, isn’t it? Although creating and joining groups of Facebook can be beneficial, some micro and niche social networks like Wiser.Org offer a better platform. The wide network of like minded people can help inspire people along their journey. Get connected, start cultivating life for a more sustainable future.